What a nice surprise! Culinary Crafts has spotlighted a few of our recent invitation designs on their blog today - 2 fun carnival themes and a recent peacock themed holiday party invitation. Click here to read the full post. If you are not familiar with Culinary Crafts, you’ve got to check them out. The food and presentation is just wonderful. 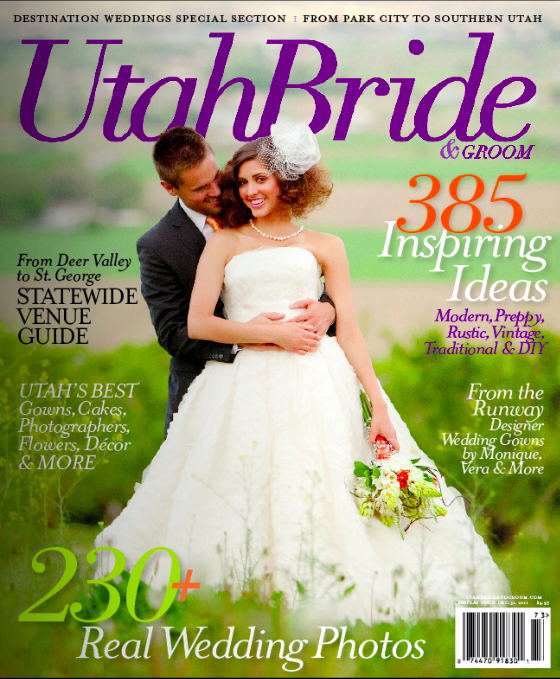 Oh, and did we mention that they are Utah’s only 7 time Best of State Caterer!